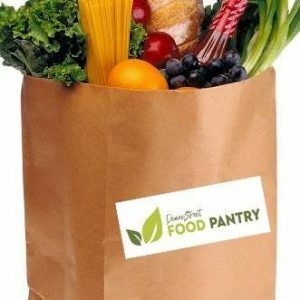 Deane Street Food Pantry runs every Thursday from 12:30 pm to 2:00pm providing groceries to families or anyone who is in need of food assistance. The food consists of a bag of pantry items, a bag of fresh fruit and vegetables and a bag of refrigerated items such as milk, butter and a selection of frozen food. A small donation is requested to help cover the cost of logistics and sustainability of this program. If you would like to be involved as a volunteer or would like to donate, please feel free to contact our food program coordinators through our Facebook page Deane Street Food Pantry.